Watchtower built in the late Medieval period (12th century) situated in the Municipality of Porto Venere, close to the entrance of the Medieval village, included in the perimeter of the UNESCO site of Porto Venere, Cinque Terre and Islands (Palmaria, Tino, Tinetto). The property is equipped with autonomous access going through a characteristic stairway, and has a splendid view on the village, on the coast and the surrounding panoramas. 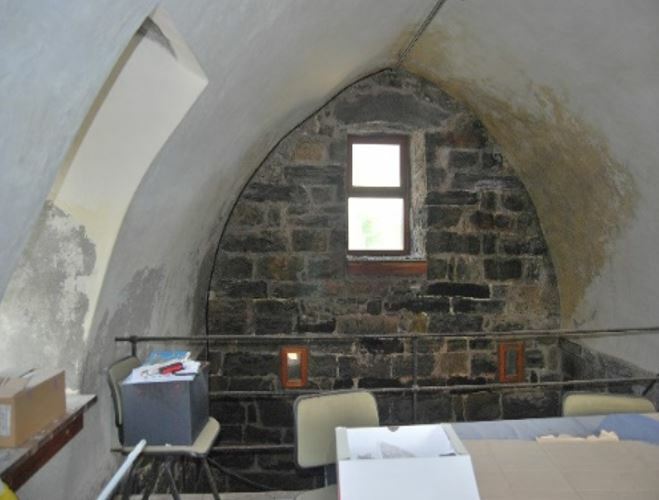 The tower, built in the first half of the 12th century, together with the widening of the walls of the village by the Genoese, still withholds its physiognomy. 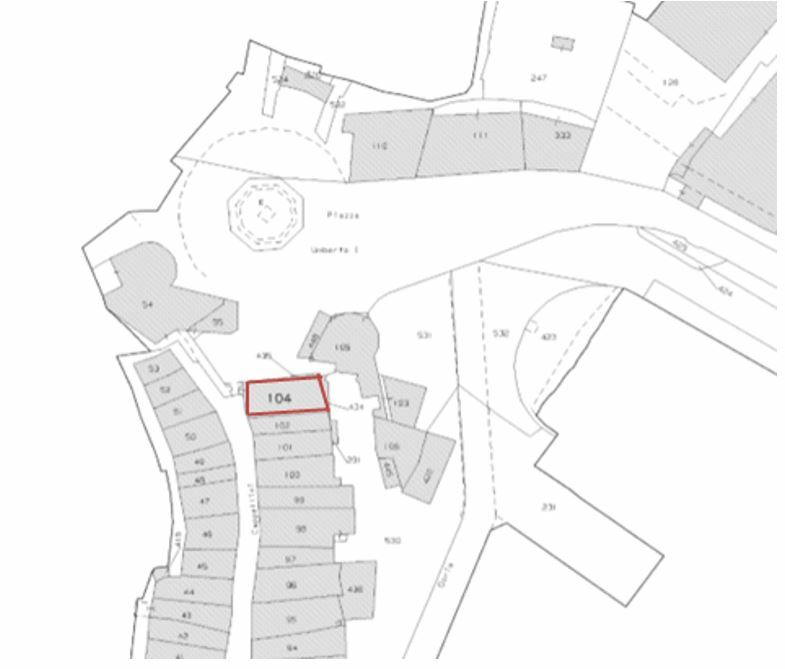 It has a plan with a square shape and is articulated on five levels above the ground; the first three levels with autonomous access are private property, while the last two are above the terrace and are of public property. 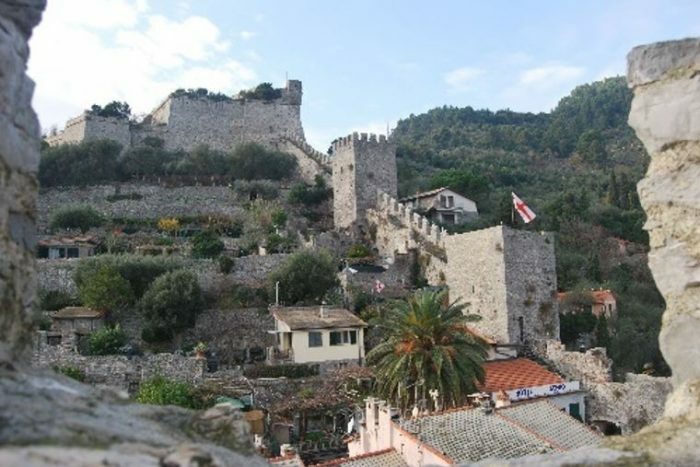 The wall hangings of the Tower are made of grey rock from Porto Venere which is placed in quoins and which you can see. The interventions and use destinations are coherent with the planning and protection tools currently in force. The objective of the previsions of the P.U.C. and the P.P. is that of keeping everything basically the same, that is the image of the entire nucleus and its surroundings as well as keeping the architectural, historical and testimonial elements of value. 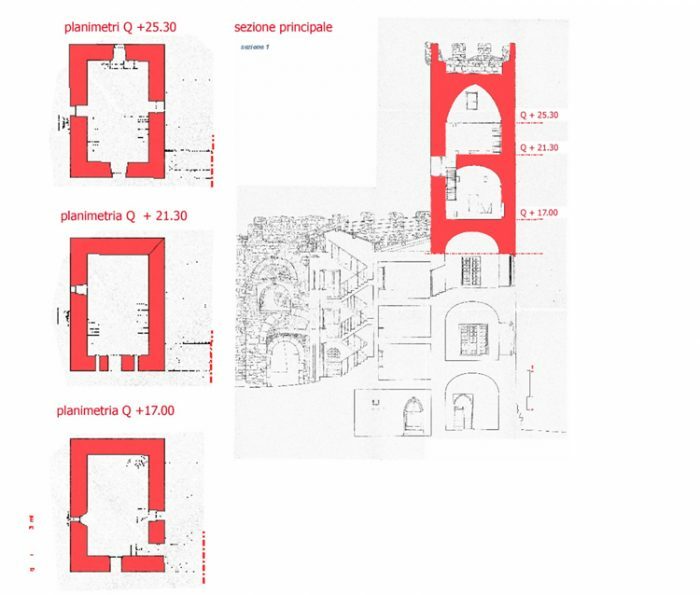 The finalities of the Park Plan are: avoiding the compression of the landscape, historical and architectural peculiarities of Porto Venere, maintaining over time the overall image till here acquired and recognized on an international level like the patrimony of humanity from Unesco in 1997. In 1935 it underwent an architectural monumental bond pursuant to Law n°364/1909 Monument Code n.6 code NCTN 07/01109133). The Tower is at the entrance of the residential area of Porto Venere (3,543 inhabitants), town in the Province of La Spezia (219,909 inhabitants), on the Liguria coast, inserted by Unesco in 1997 as Patrimony of Humanity together with the Islands of Palmaria, Tino and Tinetto and the Park of the Cinque Terre; the property is in the historical centre of the town, totally dedicated to pedestrians only. The zone can be reached through freeway Cisa from Parma or “A-7” passing Genoa and then following the indications for La Spezia. 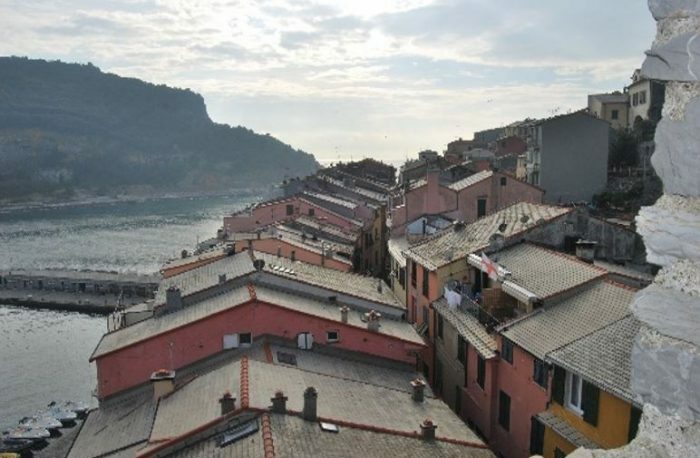 Once arrived in the historical centre of Spezia you go on toward Porto Venere and Cinque Terre. The closest railway station is that of Spezia, that guarantees connections with the cities of Genoa, Milan, Rome, Pisa, Florence, Turin and Sestri Levante, and is 13 km from the zone. The international airport “Cristoforo Colombo” of Genoa (23rd Italian airport with more than 1.3 million passengers in 2017) is 124 km away, while the airport “Galileo Galilei” of Pisa (11th Italian airport with 5.3 million passengers in 2017) is 96 km from the town.